25 FREE Holiday Songs from Amazon! Head over to Amazon for 25 Holiday Songs every 5 days in December. The LEGO Pirates of the Caribbean is on sale for just $11.99! It's normally $19.99. 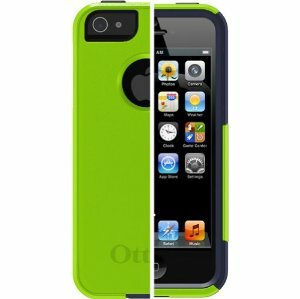 The Punk colored OtterBox is on sale for $14.99. The other colors range in price from $17-$23. We paid over $40 for mine a few years ago. This is an awesome deal! I haven't posted on this site in a long time. I was mainly just using my Facebook group for my posts. Well Facebook is having issues right now, so I need to post again from my blog.